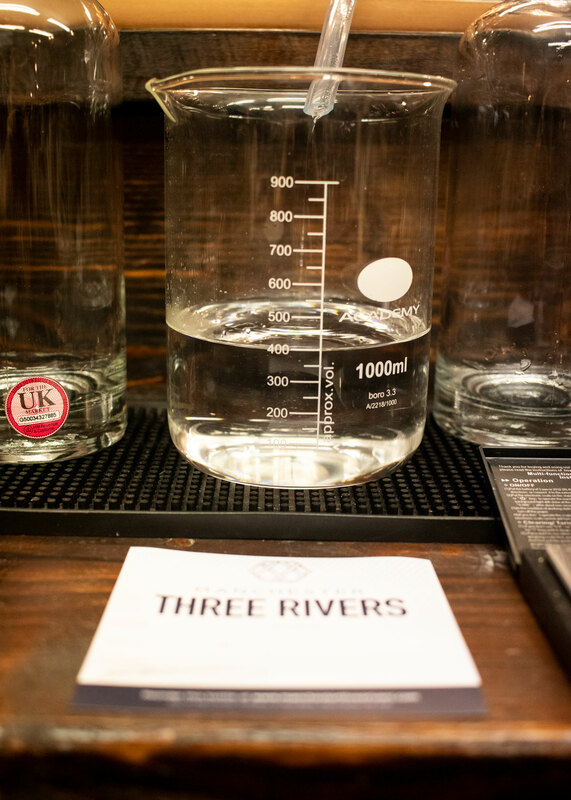 Disclosure: This was a gifted experience from Manchester Three Rivers. I got off to a bad start with gin. I won’t get into the details but it involved mixing some Gordon’s gin with Diet Coke for reasons unknown. Definitely not a mix I can recommend trying. Thankfully I didn’t touch it again until the last few years, when gin began to have its ‘moment’ and I was able to enjoy it within refreshing cocktails or simply served with tonic. 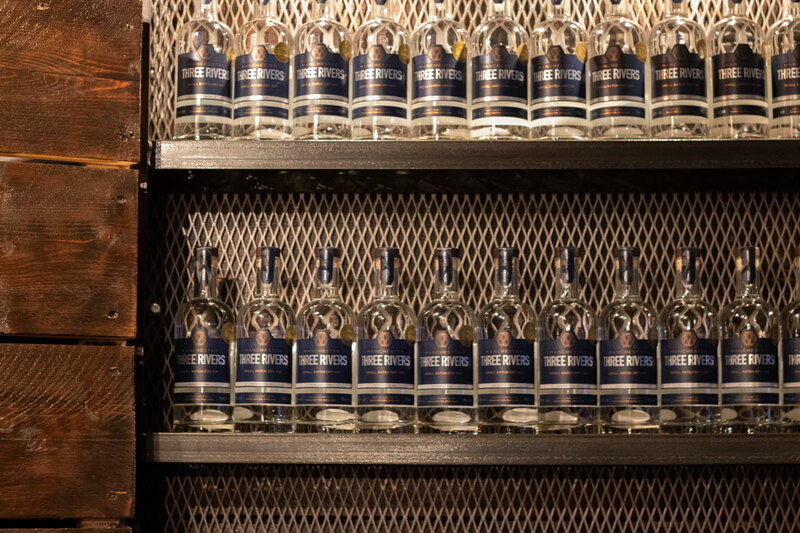 Gin’s popularity has continued to soar and it’s now regarded as the UK’s favourite tipple – a pretty impressive accolade, considering its past. 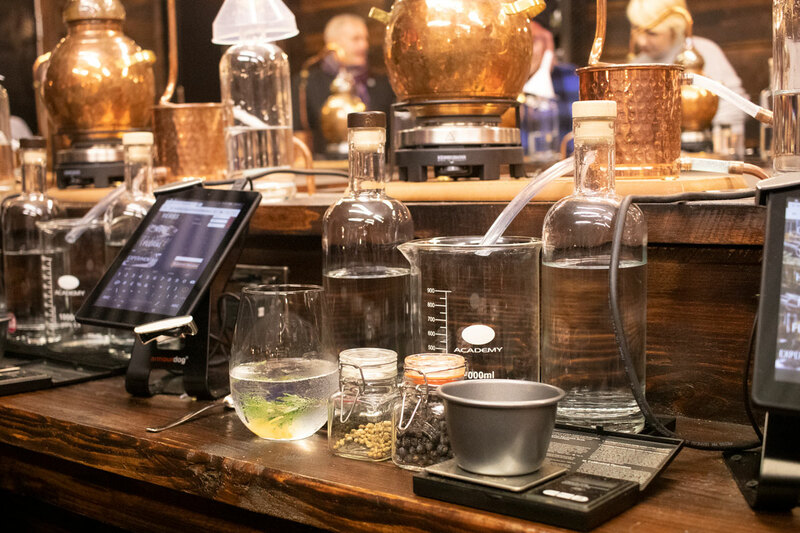 When I was invited down to the Manchester Three Rivers Gin Distillery, I thought this was the perfect opportunity to brush up on my gin knowledge, which was very lacking. 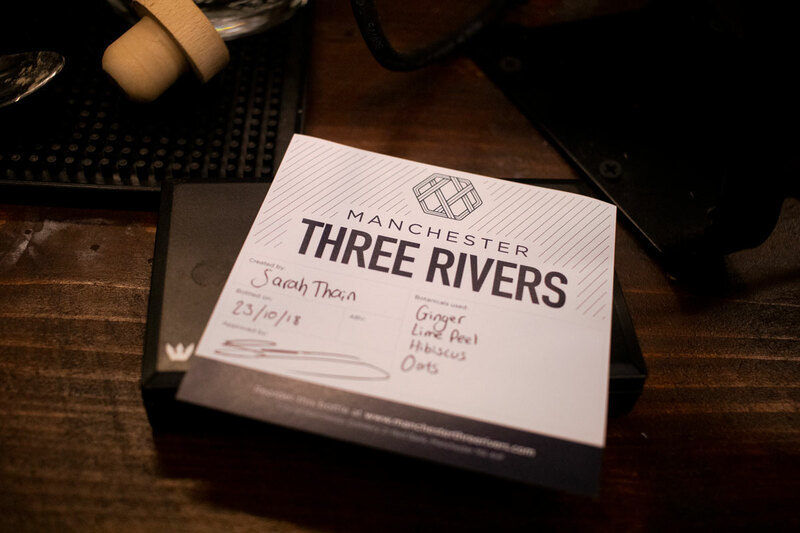 Three Rivers also boasted position #1 on the top things to do in Manchester on Trip Advisor, so it had to be fun, right? Upon arrival at the distillery, we were immediately greeted by a freshly-made drink. Gin, of course. 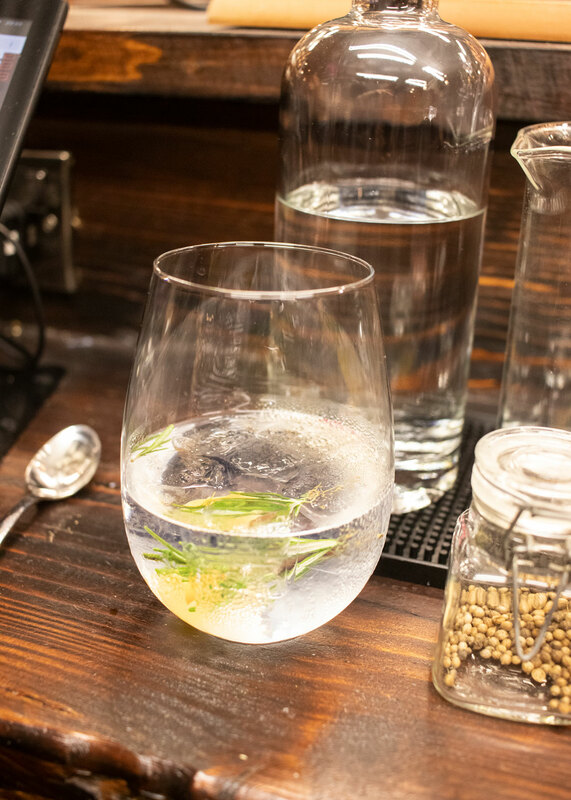 And they start with a classic – the perfect serve G&T. Sadly this was also where my drinking stopped, as I was driving. I’d definitely recommend you take public transport or a taxi, as you’re offered 4 amazing gin-based drinks during the tour, all of which looked very tempting. That being said, I still enjoyed the experience without drinking everything. Once everyone else had arrived, our host ran through a brief history of gin in the form of an interesting & engaging video and talk. I won’t spoil it too much for you, but I learned a lot about gin’s dark past in the UK. Back in its early days, there was a “gin craze” in England but over-consumption became a problem, with a pint of gin costing less than a pint of beer (imagine!). But with unlicensed and unregulated gin distilleries popping up everywhere and throwing anything into the copper pot, gin became a huge problem for the English before the Gin Act 1751 came into place. We’ve obviously come a long way since 1751, thankfully, with better regulations and licensing laws that allow large-scale and small-scale gin distilleries to produce quality gin with no nasties involved. 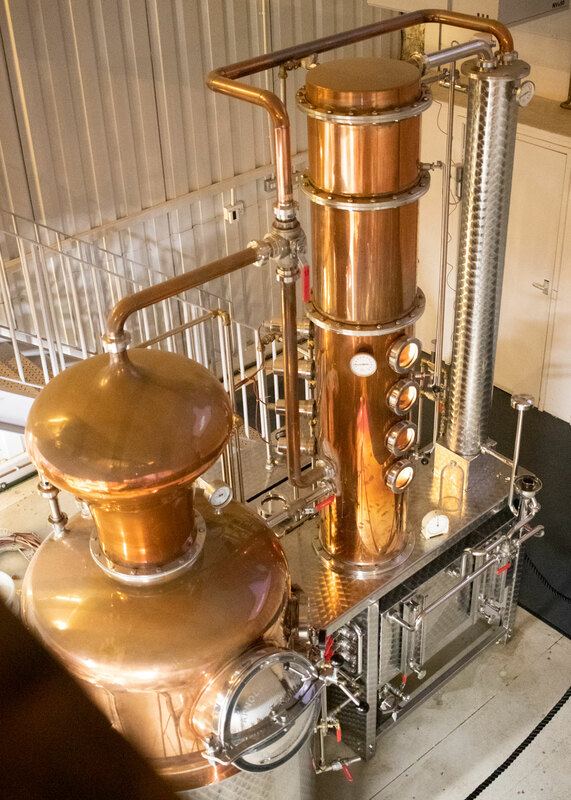 After being shown the big copper pot still where Manchester Three Rivers make each bottle of small batch gin and learning a little about their distillation methods, we headed into another part of the building to make our own custom bottle of gin. This was easily the best part of the whole experience and enjoyable whether you’re a gin lover or (heaven forbid) not. Each part of the process is carefully explained, from picking your ingredients right through to popping the custom label on at the end. 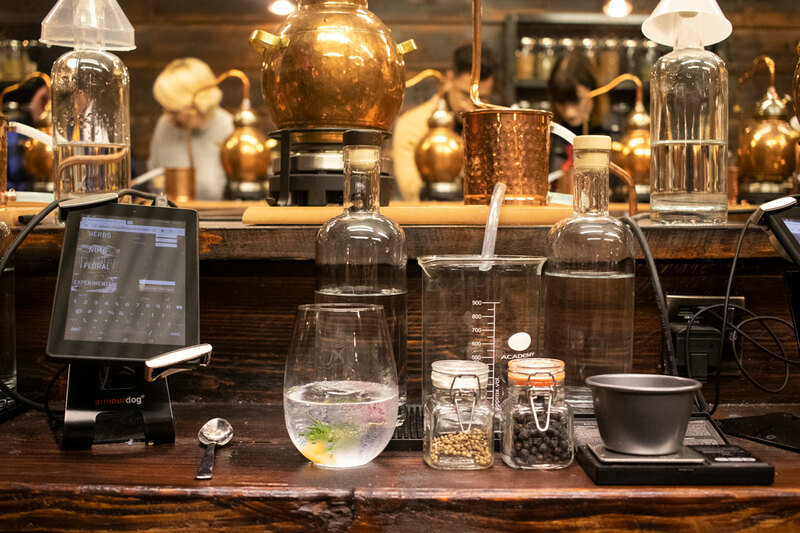 Your work station has everything you need to create your own bottle of Manchester Three Rivers gin, including a miniature copper still pot, some weighing scales and a tablet that helps you choose your ingredients and keep a note of them. 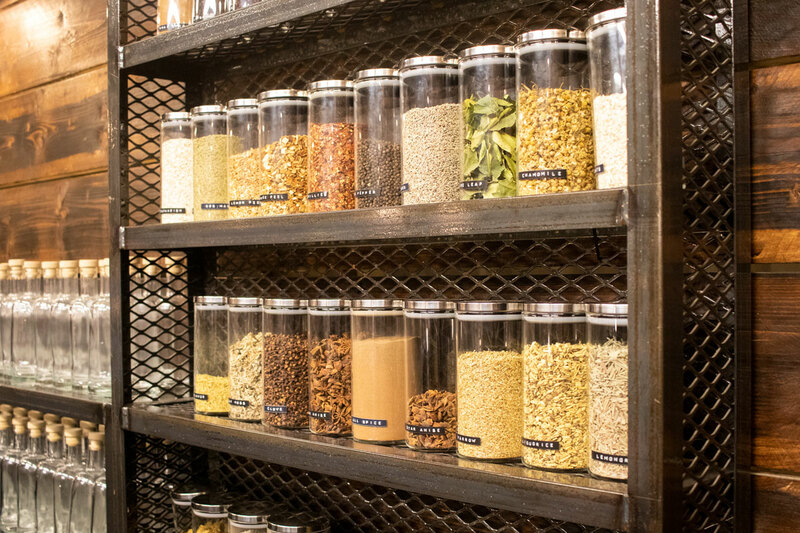 You can go nuts and throw whatever you like into the mix, as they have a whole wall of jars, but we were advised to stick to a few ingredients. Simple is usually best in this case. That being said, I did see a few interesting choices from my fellow gin school students, including a festive mix that smelled just like Christmas! In the end I chose ginger, lime peel, hibiscus and oats for my gin. Mainly because these are flavours I love but also because they complement each other quite nicely. 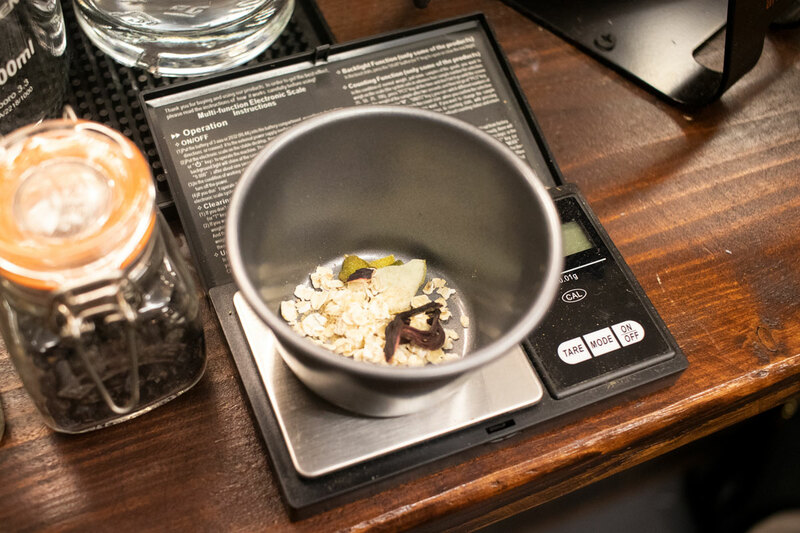 Oats was a recommended ingredient for everyone if you wanted a smoother, sweeter tasting gin, so that was a no-brainer. My finished bottle was such a lovely memento to take home and I love enjoying a cheeky G&T at the weekend, especially knowing that I created it all by myself! 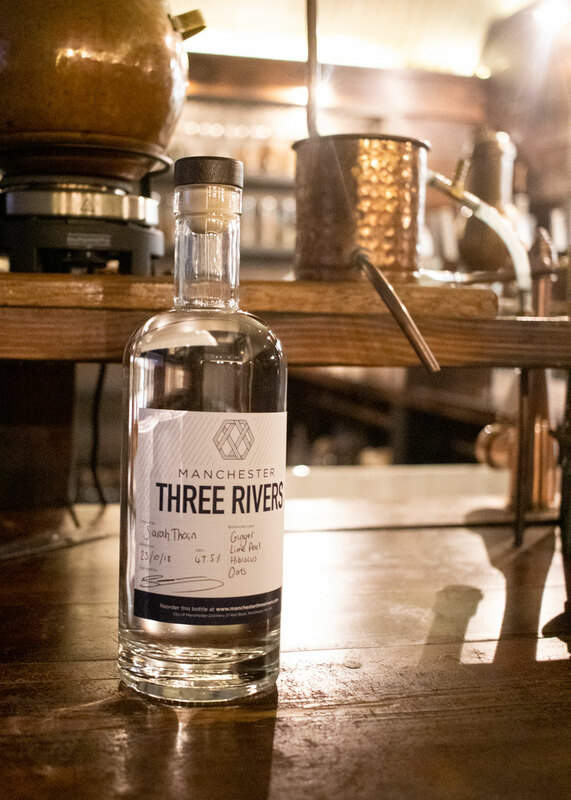 You can even re-order your custom gin from Manchester Three Rivers at any time, which is such a great idea if you’ve made something you love. 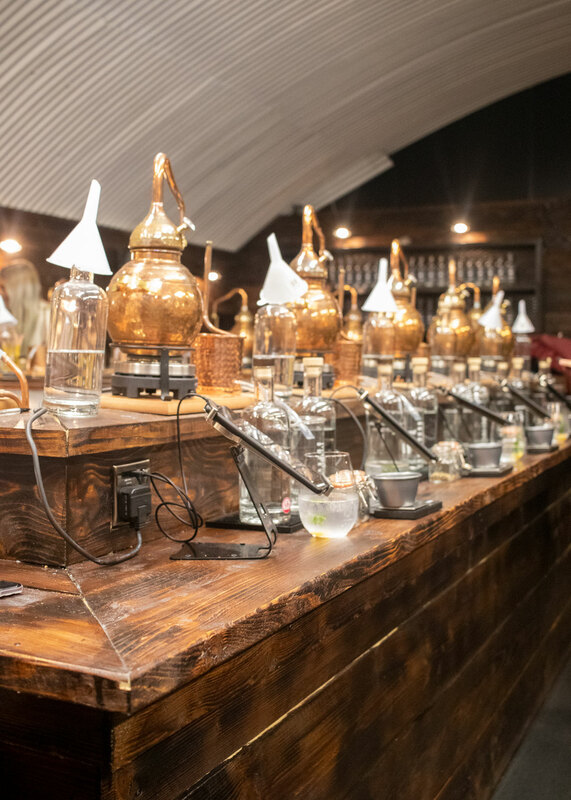 Not only is this an enjoyable experience to book for yourself and a partner, friend or family member, the Manchester Three Rivers Gin Experience would make the perfect present. Especially with Mother’s Day coming up. If you’d like to gift an experience, you can book a specific date or even buy gift vouchers so they can book the experience on a date that suits them. 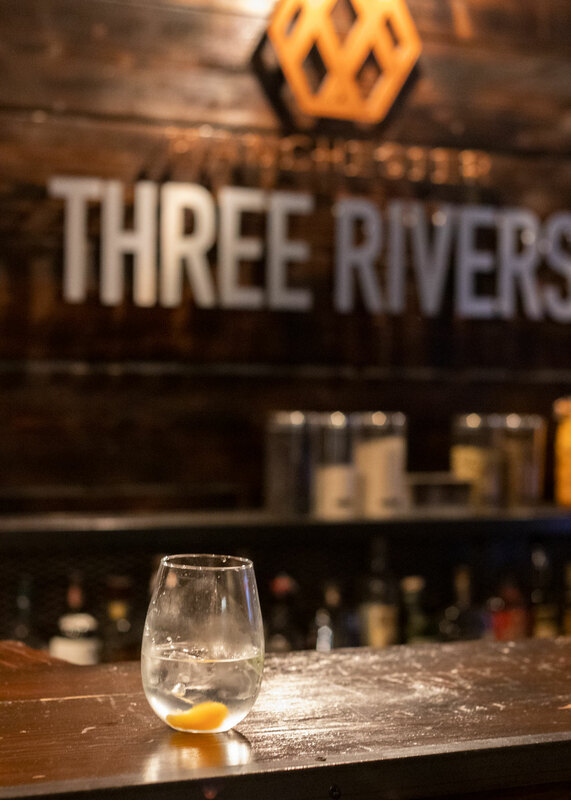 Check out the Manchester Three Rivers website here for more details. Have you ever tried making your own gin?